We are always looking for great projects to feature in The Shed magazine and website. Are you building and creating a project that would interest other sheddies? Let us know and we will send our team around to document the task and share it with other sheddies all around the world. You don't need to write or photograph anything or even have your name mentioned if you don't want to. 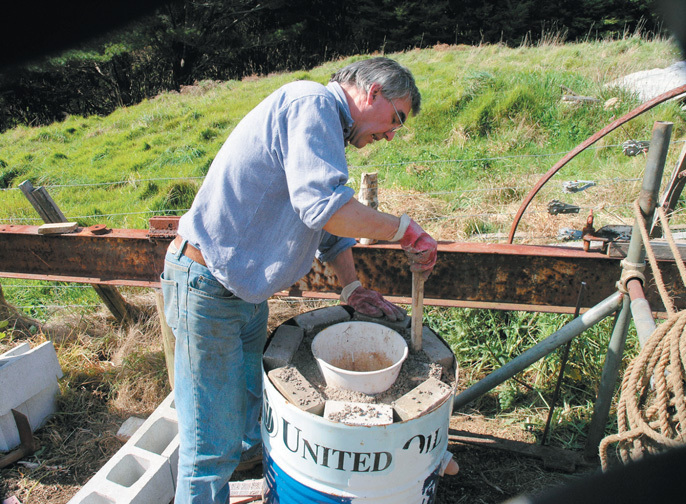 It's a big sharing world these days so if you have a great project going on in your shed anywhere in NZ, let us know. Nothing too big, too small or too far away.